Great Britain’s cyclists are now world renowned for their Olympic and Paralympic prowess, but there is another discipline where riders from the UK are top of the medal table: the World Transplant Games. 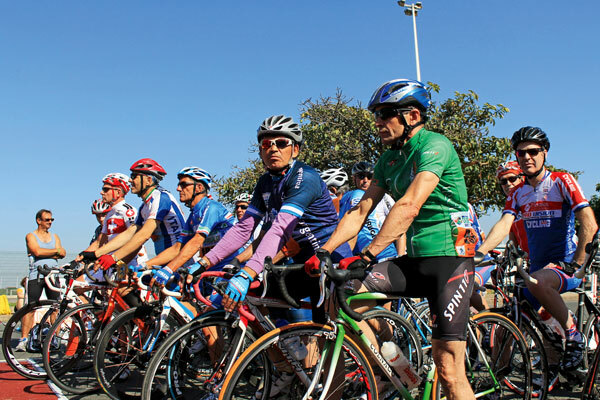 The most recent edition of the biennial competition was held between July 28 and August 4 this year in Durban, South Africa, where a 13 strong squad of British cyclists took 19 medals, nine of them gold, to finish top of the cycling medal table. 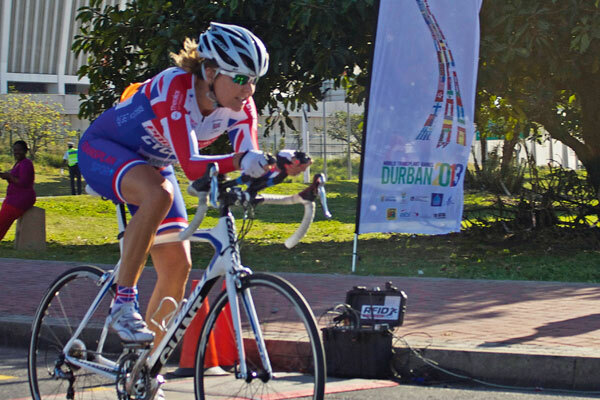 Each competitor in Durban was a recipient of a liver, heart, lung or bone marrow transplant. Diana Higman, who won gold in the 50-59 age category in the 20km road race after having undergone a liver transplant in 2008, explained that the goal of the event is to raise awareness of organ donation. Each participant fundraised to meet the costs of travelling out to the Games of around £2,000 and had to provide a medical certificate in order to compete. Higman held a masquerade ball and raised money with the help of her cycling club, Derby Mercury. Higman explained that the biggest limit to the participants’ athletic capabilities is the ongoing course of anti-rejection drugs that almost all of them are taking simply to stay alive.